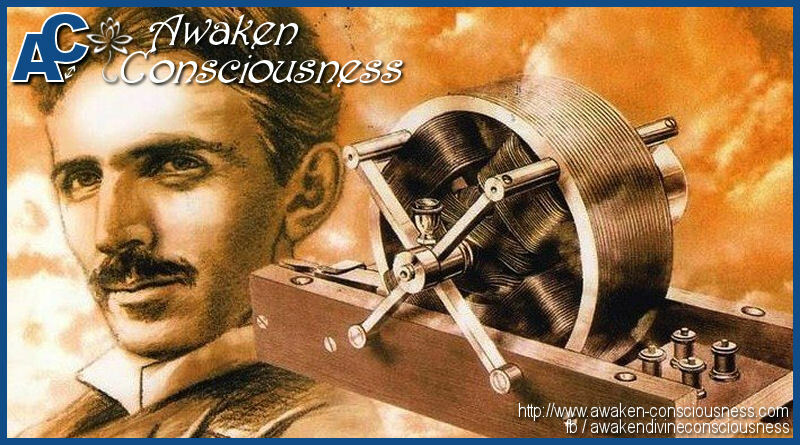 Free Energy is becoming more and more known, even though the mainstream media is avoiding the subject at all costs. The concept of free energy is to create a device that creates electricity without having to put energy in it, and without having to have to pay for any fuel or electrical input to make it work. An Over Unity device is a device which outputs more energy than it’s input. The video below shows a device that runs by means of a seemingly well engineered positioning of magnets that creates a spin on the axle that in turn makes a generator output electricity. I find it very sad that technology like this is available and that it is not yet available for everybody. The problem of this happening is because governments are trying to avoid this at all costs because of financial loss and the oil industry does not want the technology to be known because it would jeopardize their yearly 600 Trillion dollar business. The only way to make these technologies become accessible for everybody is to make the plans freely available for the world. This video shows another of those inventions and sadly enough the inventor got killed too. And then there is Stan Meyer who invented a engine that runs on water, guess what happened to him… ? Right! We have a huge amount of plans and info on Free Energy devices in our E-Book Library. Check them out, they are absolutely worth the download.